Brookbank Farm has 4 of it’s own fishing lakes. These are shared in partnership with a local angling club who maintain and stock the lakes to offer their own members and our guests quality fishing in the heart of the Cheshire countryside. 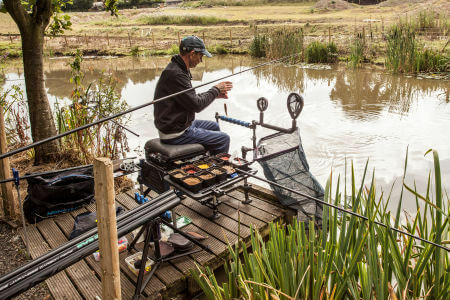 These lakes are stocked with Carp, Barbel, Bream, Perch, Tench and Pike, to offer a range of fishing to all of their users. Day tickets can be arranged with the Cheshire Country Holidays team as part of the booking process or on your arrival. We also have a range of fishing equipment for hire if you need it. 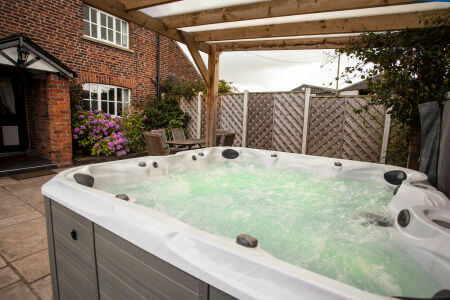 Situated in stunning surroundings, the location of our farmhouse is perfect for those who love the outdoors and for exploring the beautiful Cheshire countryside. 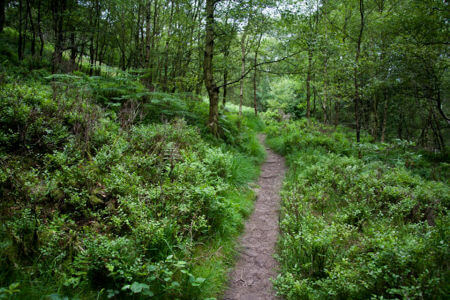 You only have to step outside the house to find numerous walking routes, or if you would prefer, there are also some fantastic cycle paths for you to experience as Cheshire has some of the best cycling in the country found on the Cheshire Cycleway. And, after experiencing all that the Cheshire countryside has to offer, if you fancy a drink, the nearest pub is just a 15 minute walk away!